We understand that a busy executive needs a reliable chauffeur driven service to ensure tight schedules are adhered to. You can sit back and relax knowing that your Hackett & Hackett chauffeur will pull out all the stops to ensure you arrive to that important meeting on time and stress free. 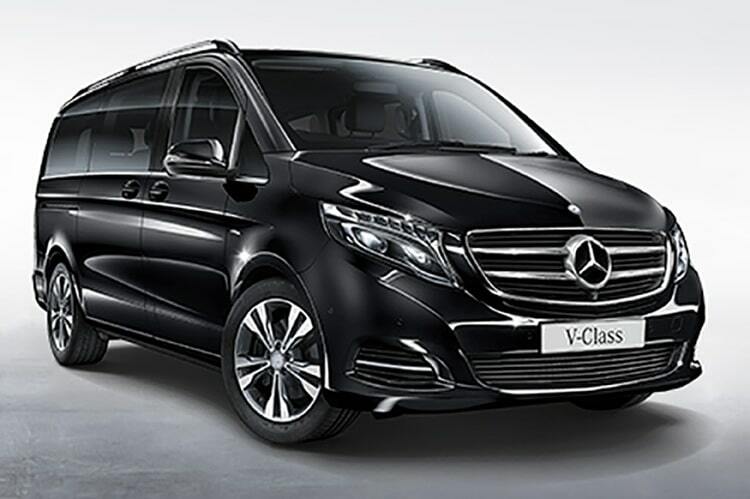 You will be navigated around busy city centres with the peace of mind that our experienced chauffeur is taking care of your itinerary, giving you time to make important phone calls on the move. 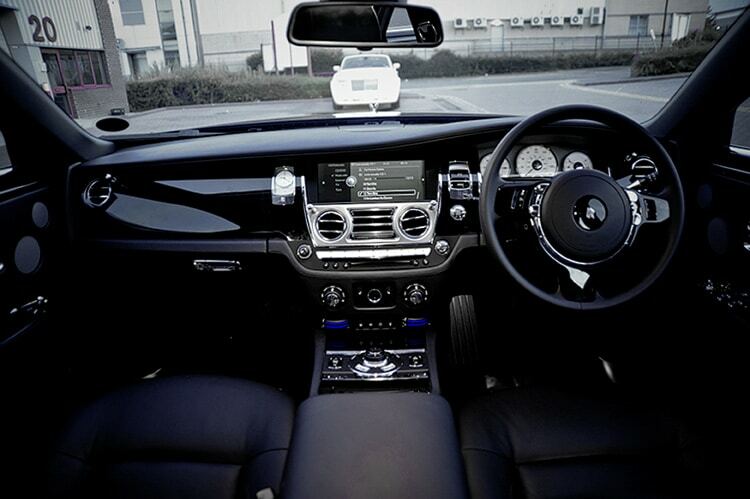 At Hackett and Hackett our professional chauffeurs have years of experiencing in providing executive driving services. When you’re in need of a professional chauffeuring service to transport yourself, your family, friends, guests or colleagues, Hackett and Hackett are the team that you can count on. When it comes to our professional chauffeuring our services are reliable, safe and provided in only exquisite vehicles. So, let our team take care of all of your executive chauffeuring requirements in London, for more information, simply contact us today. Today making a powerful first impression has never been more important, especially when you’re a successful business executive. Nowadays it takes more than just an upscale dress up, pleasant personality and firm handshake. It’s now the age of ultra-modern toys, including luxury cars which will provide a high-end status symbol and will leave a long lasting impression in both, corporate and personal worlds. At Hackett & Hackett we provide a range of new, high-end, luxury vehicles and ensure that all your requirements are met when it comes to executive car hire in London. As an established London Chauffeur, the team at Hackett and Hackett deliver high quality services that meet all of your transportation requirements. We ensure a professional and bespoke service and will cater to all of your needs meaning we’ll go out of our way to satisfy all of our clients with only the best chauffeur experience. 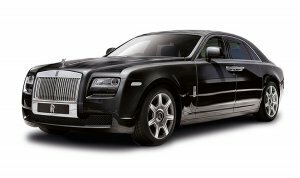 For more information on an immaculate fleet of jaw dropping vehicles including Bentleys, Rolls Royce’s and Range Rovers. At Hackett & Hackett in London, we offer a range of executive car hire across the area, our drivers will ensure they get you there. We’ve worked across London for many years and are knowledgeable of the fastest routes, so you can trust that you’ll arrive at your destination in plenty of time. 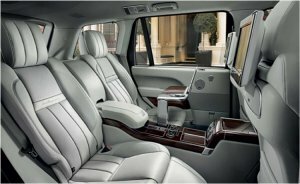 Having chauffeured for a number of years you can rest assured you’re in the right place for executive chauffeuring around London. When it comes to executive chauffeuring across London, at Hackett and Hackett we’re known for providing the best chauffeur driven travel across the area. We have vast knowledge of London and the surrounding areas, meaning out chauffeurs will get you there safely and on time. What’s more is that all of our executive cars are kept immaculate so trust that you’ve receive executive chauffeuring the only the highest standards. When you choose Hackett and Hackett, we provide a truly professional service, there’s no need to go anywhere else, we’ve got your covered. When it comes to our executive car services at Hackett & Hackett we provide a range of luxury chauffeur driven cars across London. Whether you require classic or modern cards, whether it’s for a business meeting or you have a busy schedule, we have you covered with our executive car hire in London. Our fleet of executive cars are well maintained and will make sure that our customers receive a high standard of service when you choose us. Why choose Hackett & Hackett for executive car hire in London? As an established chauffeur company we’ve served customers across the London area for a number of years, we have a wealth of experience in the industry so you can trust that you’ll receive a top quality service from Hackett & Hackett. There’s really nowhere else to go when it comes to executive chauffeuring in London. At Hackett & Hackett we take pride in offering an excellent selection of luxury cars which meet your needs. Whatever type of high end vehicle you’re looking for, whether it’s for a business engagement or a special occasion, look no further for executive chauffeur services in London. Our drivers are all experts and will provide a smooth and efficient drive to your destination. Our fleet of exquisite vehicles are maintained to only the highest standards, what’s more is, at Hackett & Hackett our team have a strong reputation for providing a modern and reliable car. You can be assured of a top quality service with Hackett & Hackett. So should you require executive cars in London, simply call Hackett & Hackett, our team are more than happy to advise you on the most suitable option.